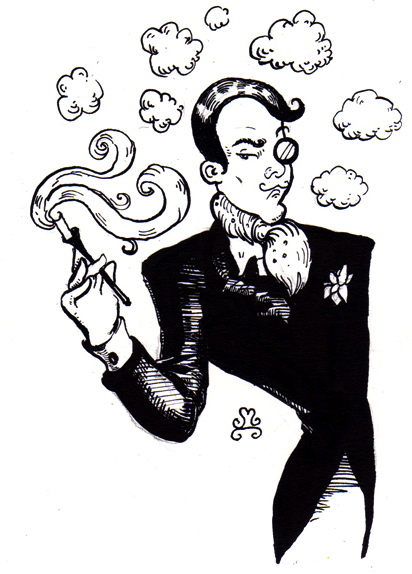 Poivre | The Perfumed Dandy. Quite a display isn’t it? Glass amphorae filled with the finest extraits, pink puffs for sweet smelling powders and crystal flacons everywhere awaiting decants of the prized perfumes. Today, by pure chance The Dandy came upon a business card (shall we say ‘calling card’, it does sound so much better?) that one thought one had lost forever. Which would have been such a shame for it was given me by the splendid Ms Diane Haska who reigns supreme over the beautiful scene we see above. For it is The Caron Boutique at Phyto Universe in New York City and Diane more than ably fills the entirely appropriately named position of Caron Ambassador there. Whether that is Ambassador to the entire United States or merely the Empire State The Dandy is unsure, either way the diplomatic nomenclature could not be more apt: Diane is gracious and wise, graceful and discreet and utterly charming. Everything one could ever hope for in an ambassador and attributes far exceeding those normally possessed by persons involved in the sale of scent. Meeting Diane was a highpoint of My American Adventure, her passion for the house of Caron and its products shines out of her and informs the manner in which affairs are conducted in this petit palais of perfume. Helpful and knowledgeable in equal measure, though charmingly camera and interview shy, in the flesh she is an animated, elegant and witty figure replete with funny tales of fragrance critics and reminiscences of days gone by when the Big Apple’s big stores would hire models to parade their perfume halls promoting the latest smells from Paris and beyond. So entrancing is Diane in fact that The Dandy almost lost track of time and forgot that he was at Caron on an emergency errand to acquire a bottle of le 3eme Homme for his own brother’s wedding which was less than an hour away! Fear not friends, the fragrance was found and, unlike the bride, I was not late for the matrimonials. 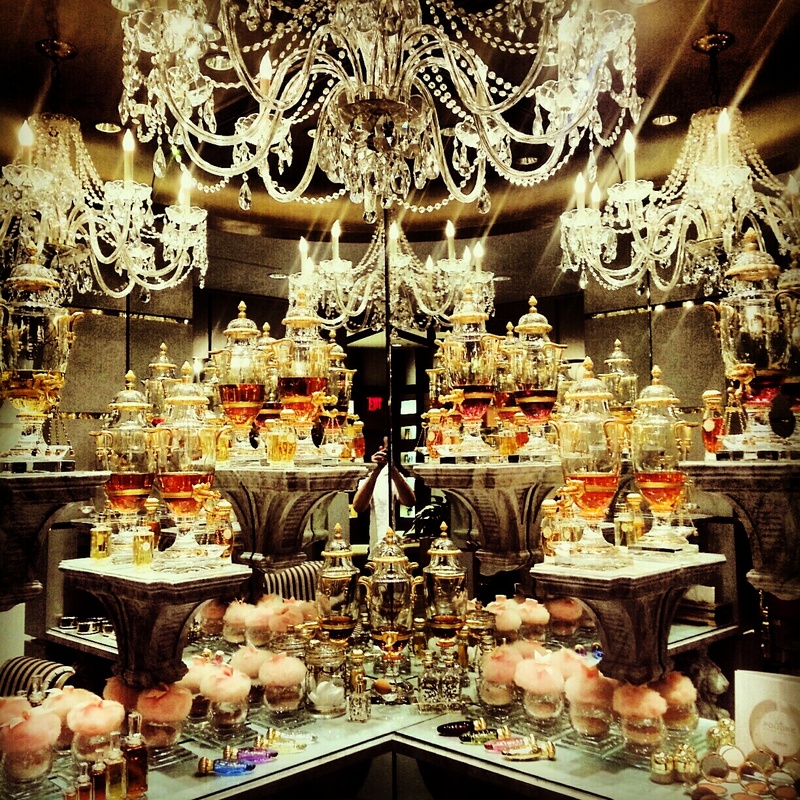 If ever you are in NYC and have a little time to spare, or indeed can make some time spare, do be sure to visit this sumptuous shrine to seriously beautiful perfume. Do tell Diane The Dandy sent you! The Dandy should make clear that he paid for his own prefume that day and any enthusiasm shown here is the genuine article and not bought and paid for! !